Karen McCord is the Chief Executive Officer of Breezio. She is a Member of the Mindshare Alumni Board, participated in the Humble VC Accelerator, a MAVA’s TechBuzz presenter, won the LinkedIn sponsored “Make it Matter” Taproot Foundation Challenge and has been a panelist at numerous conferences. 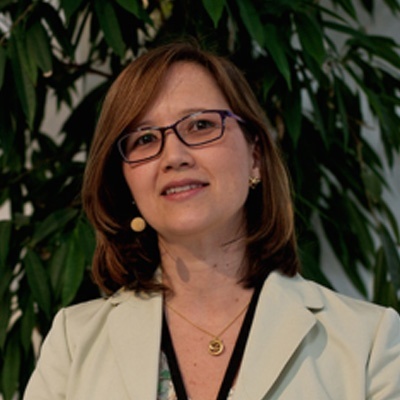 Ms. McCord's experience includes managing international teams in global public health, where she helped raise and manage over $300 million in grants, government contracts and private equity during her 25 years in the in global public health field. She completed the Management and Technology Dual Degree Program at the University of Pennsylvania. 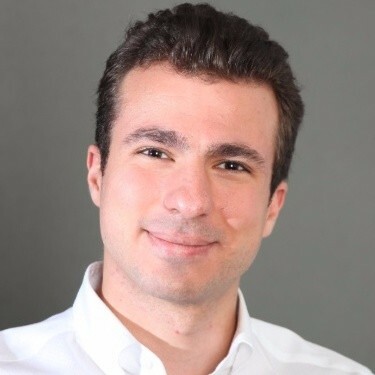 Siavash Mahmoudian is co-founder and CTO of Breezio. Previously, he was the lead developer for HyperOffice. He has architected and developed Software as a Service platforms used by hundreds of thousands of users and many organizations including Verizon and US Health & Human Services. Siavash participated in the online Y Combinator class and speaks regularly about startups at Startup Weekend and Startup Grind events. He has built several online communities with more than 200,000 members and his biggest passion is teaching. Siavash has three degrees in Information Technology, Industrial Engineering and Civil Engineering, and won the gold medal in the 2007 International Robotics competition. Cary Thomas is the CIO of The Scripps Research Institute and the immediate past president of the Association of Independent Research Institutes. Cary has held leadership positions in public and private academic institutions including Scripps Research, USC’s Keck School of Medicine, Kimmel Cancer Center, and Information Sciences Institute of USC. Cary is a member of the Advisory Board of the Nobel Research Institute, a member of the Board of AIRI, and is the chair of the Audit Committee of the La Jolla Institute for Allergy and Immunology. Cary received two degrees from the University of Maryland and is a Certified Research Administrator. 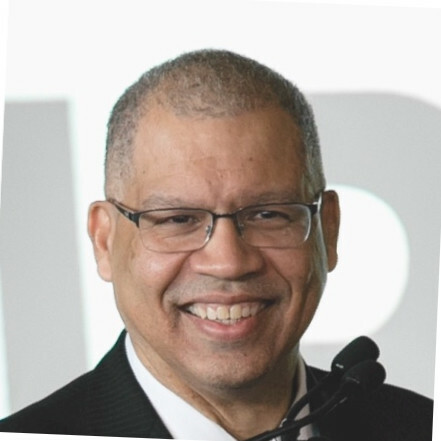 Darrell Gunter is a “Digital” publishing executive with extensive experience in leadership, strategy, sales, marketing and technology and he is a frequent speaker and moderator at many industry events. He is the Chief Commercial Officer for Gadget Software. He serves as the Director North America, for the International Association of STM Publishers, and he Co-Chairs PSP’s Committee for Digital Innovation. He has had leadership roles at Xerox 2830, DJ News Retrieval, ScienceDirect, Scopus, Elsevier, Collexis and GadgetOne™. He is an adjunct professor at Seton Hall University and his radio program "Leadership with Darrell W Gunter" is in its 9th season on WSOU 89.5 FM. He has degrees from Seton Hall University and Lake Forest Graduate School of Management. 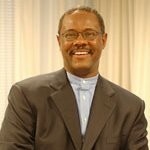 Reggie Henry joined ASAE in November of 1994. His responsibilities are to implement "exemplary" systems at ASAE that can serve as a model to the rest of the association community and to "ratchet-up" the use and understanding of technology among ASAE members. 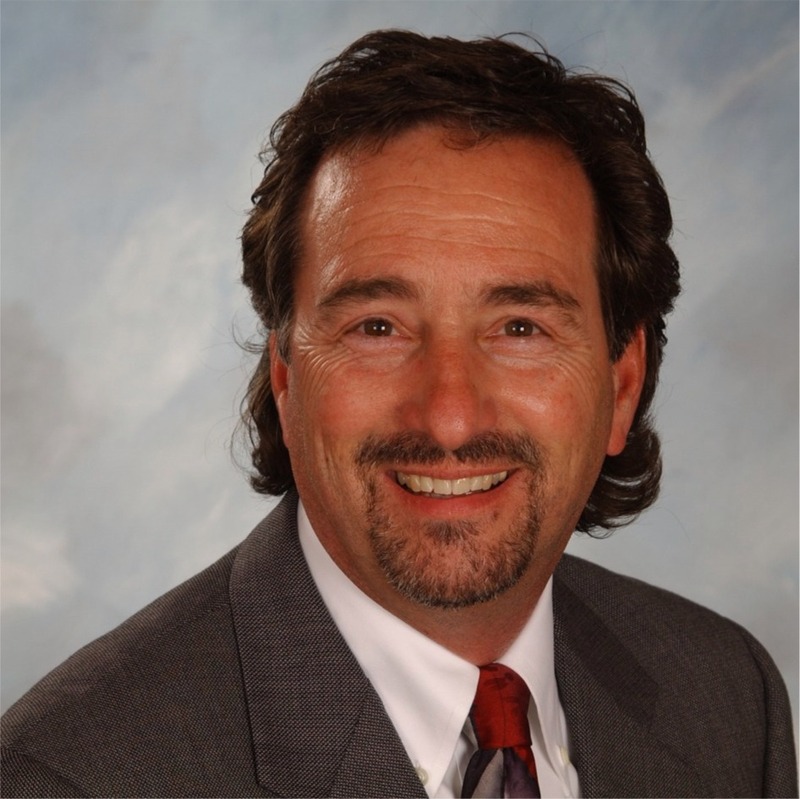 He has been working with and/or for non-profit organizations since 1985. Mr. Henry speaks regularly on technology and strategy issues. Mr. Henry serves on the Curriculum Committee and faculty of the Institute for Organization Management and the Board of Directors of Educause. Mr. Henry holds a B.S. in Economics and Computer Science from Georgetown University. Rachel Happe is a Co-Founder and Principal at The Community Roundtable. Rachel co-founded The Community Roundtable to support business leaders to develop proven, practical strategies for better engagement. Clients, including SAP, AAAS, EA, Ciena, the Canadian Medical Association, and H&R Block, benefit from Rachel’s ability to make sense of abstract trends and her ability to see the implications that technical and operational decisions can have on people and processes. 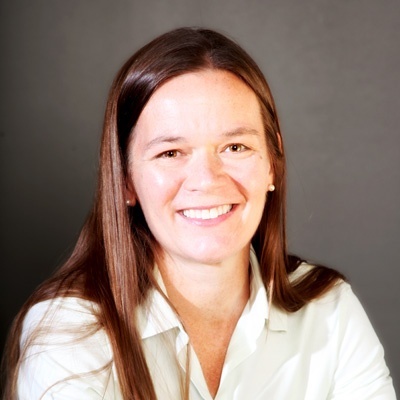 Rachel has served as a product executive at Mzinga, Bitpass, & IDe, and as IDC’s first analyst covering social technologies. She started her business career as an analyst at PRTM. 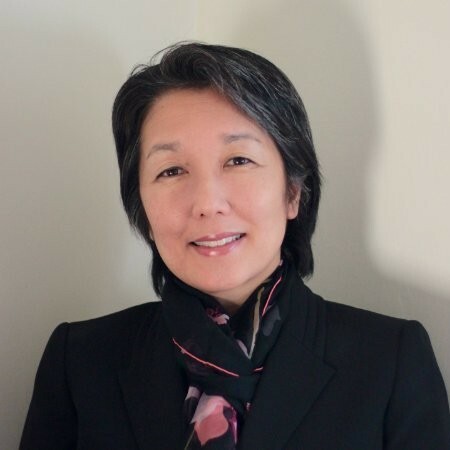 Leona Hiraoka is currently the President and CEO of Keiro, a nonprofit organization dedicated to enhancing the quality of life of Japanese American and Japanese older adults in Southern California. She is the former CEO and founding partner for Integrated Media, and held leadership positions at Points of Light, National Education Association, and The New Republic. Ms. Hiraoka is a Board member and chairs the Communications Committee of the U.S.-Japan Council, and was selected for the 2014 Japanese American Leadership Delegation in partnership with Japan’s Ministry of Foreign Affairs. She serves on the board of the Japanese American Citizens League (JACL).